Over the past six months, our Inviso team has been studying up to meet the new technical requirements to continue to be a Microsoft Gold Certified Partner. In 2018, we will be a Gold Certified Partner in Data Analytics and Data Platform, and a Silver Certified Partner in Cloud Platform and potentially more competencies. Although Software Asset Management is no longer a Microsoft Gold certification, the whole Inviso SAM team passed the new SAM Exam as well. 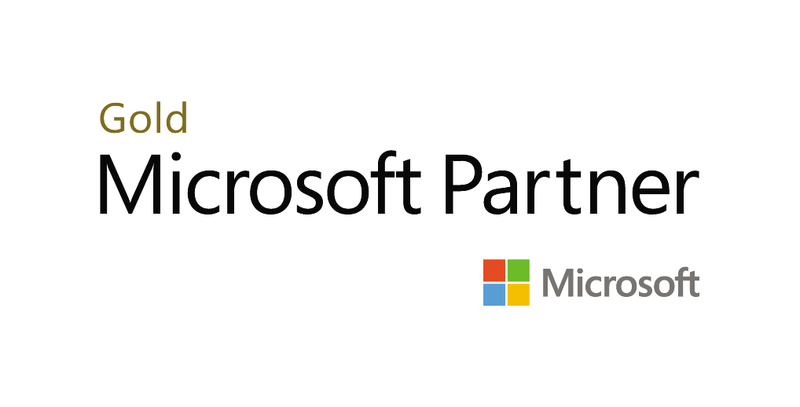 Achieving Microsoft Gold Certified Partner status means that we have earned the highest standards of Microsoft’s widely-recognized partnership program. We want to thank all the individuals, who helped make our Gold Certification possible by passing the MCP Exams.